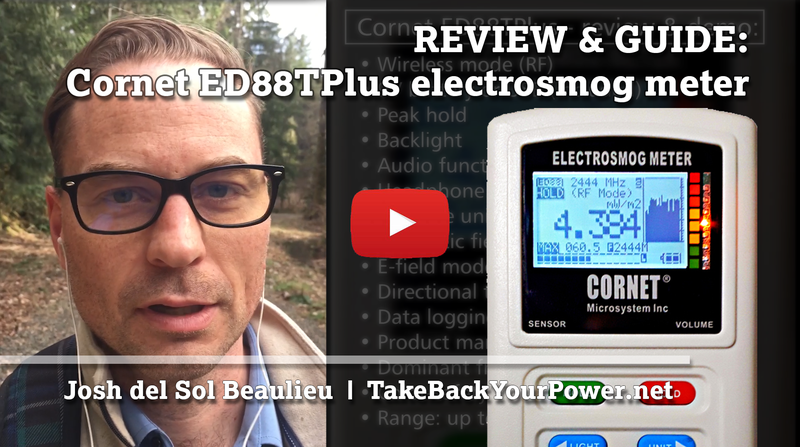 This new video is quite literally explosive information which every homeowner needs to know. 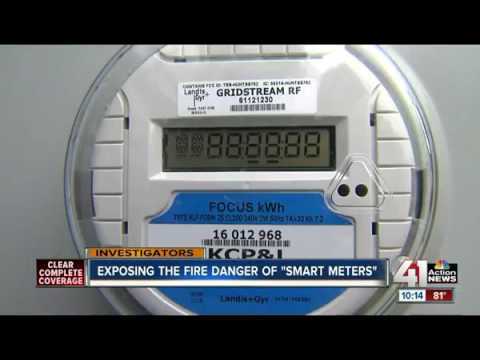 Previously-documented “smart” meter fires have caused fatalities (see here, here, here, and here). And millions of “smart” meters have been recalled and or replaced (see here, here, here, and here). And most still don’t know that “smart” meters are part of a global corporate agenda of unprecedented in-home surveillance, systemically increasing utility bills, facilitating hacking and remote shut-offs, and are causing widespread human functional impairment from pulsed microwave radiation hundreds to thousands of times stronger than a cellphone. We’ve had a hell of a time getting this info out. This clandestine agenda, however, is beginning to crack. And those causing or allowing “smart” meter deployments will be individually held to account. Please share this. 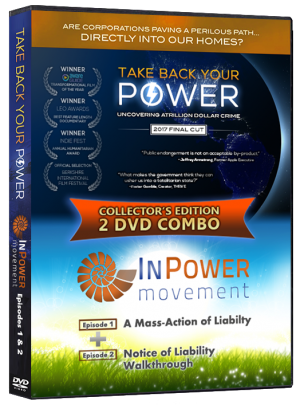 Watch “Take Back Your Power” here to learn more. And to be informed of solutions as they are released, subscribe here. I WANT TO KNOW IF THERE IS A LAW AGAINST UTILITIES SHUTTING OFF POWER FOR REFUSING A SMART METER. IS SO, PLEASE IDENTIFY THE LAW. There must be constitutional Law in the US that covers it too. I don’t think you can be forced to put your life and property in jeopardy as a condition of getting service from a utility. It goes against all common sense. When I had a Smart Meter (against my wishes) installed it didn’t take long for it to exploded my kitchen stove ! Sounded like a bomb going off ! I had to go without a stove for 12 years because I could not afford to buy a new one. Then it also caused a wall fire at the electric plug in where you plug in something.- I forced them to give me back my analog meter in and you have to pay for the man to come and read it every month. I fought them to begin with because I did not want the Smart Meter to begin with because it’s very dangerous for your health and causes cancer, brain cell break-down,dizziness, migraines, and kills babies and small animals, and causes all kinds of illness. That thing made me sick from the first day, yet they threatened me if I didn’t let them put it on and when I had a few years of it taking down my health, and killing several of my cats. They are very militant when they force you to let them put them on because they will cut off your electric if you don’t comp;y – the usual govt type blackmail and threats – well after a few years of not being able to walk straight and falling over all the time because it made me so dizzy constantly, took down my immune system, then the fires were the last straw and I got mad and threatened them back, and demanded my analog meter back or I’d sue them. I had my analog meter back in 5 hours ! However it’s NOT the kind I had before with the disk that goes around – this one is digital but man still has to come and read it every month and I have to pay $17 for him to do each month – so they are not losing any money on the analog meter. I live in Lakeland like you had on your report. People need to know the great health danger they are in with Smart Meters – fires and explosions are just one thing – there are many reasons NOT to allow a Smart Meter on your House and same for your neighbors because those can still somewhat effect you. That radiation goes from one house to another. 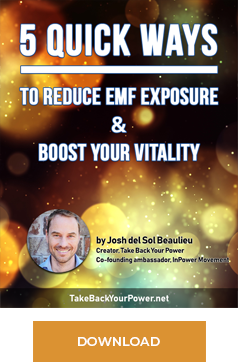 Almost like the meters are connected somehow – like there is some kind of communication between them..Those invisible radiated “things” go completely through your house and your body and any living thing there CONSTANTLY 24/7. I warned my neighbor when they first forced those things on hour houses about it, and the man was always healthy Like I was, until that Smart Meter was put on his house, now since then he’s been in and out of the hospital constantly and ambulances show up there at all hours. And even after you get your analog meter back, your health does not ever return as strong as it was before the Smart Meter damage. It seems to do PERMANENT damage to your body and brain. Just think what it does to the young babies or kids or pets in your household ! IF it does not kill them first. It is like the deadly WiFi that goes through you and also causes the same health issues. I have friends who have been made completely crippled in their body and health from WiFi being near their home. Some have been completely incapacitated by it. And it’s PERMANENT damage ! Thee deadly things are always “sold” to you as “your convenience” when that is a lie – as it is for the govt’s agendas ! Any time the gov’t tells you something is for “your benefit” stop it right then and there. because the gov’t will NEVER do ANYTHING FOR YOUR benefit — everything is ALWAYS FOR THEIR BENEFIT AGAINST YOU ! 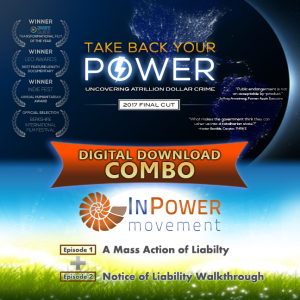 THEY HAVE THE SMART METERS AS PART OF THE “SLOW KILL” FOR POPULATION CONTROL – THEY ARE KILLING US WITH THESE DEADLY THINGS ! Vaccinations and Chemtrails are also part of this death agenda to kill us off. And cell phones too strangely enough, since they actually originally did give us some benefit for safety when alone and stuck off somewhere. but they too are deadly for your brain and body ! IT’s in their written documents as part of their OWG plan to REDUCE the population by 90% ! site and I think that your website is really appealing and has a lot of excellent information. Keep onn wrіting, great job! possui um jogo a disputar.